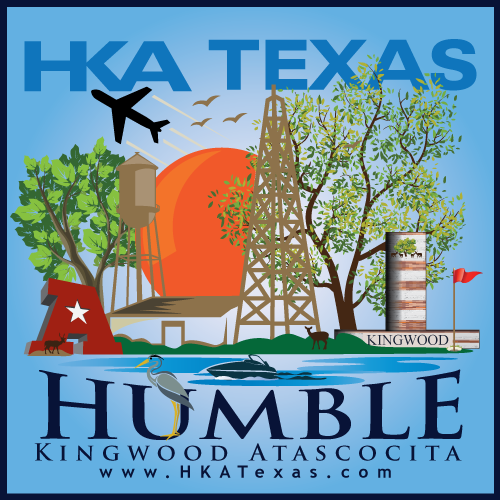 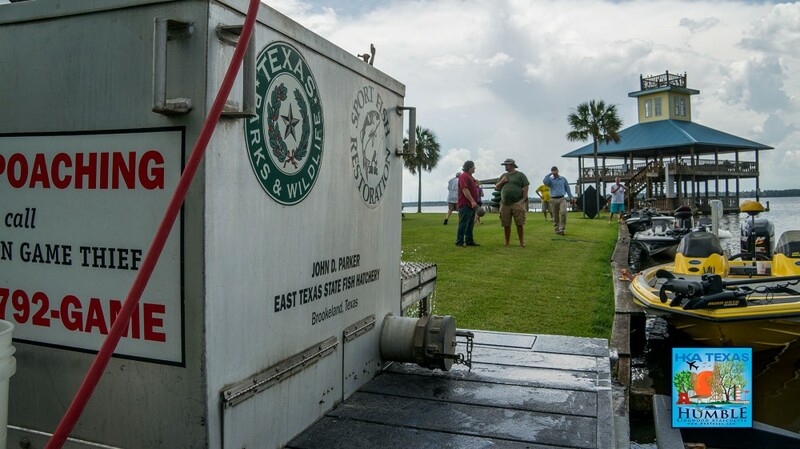 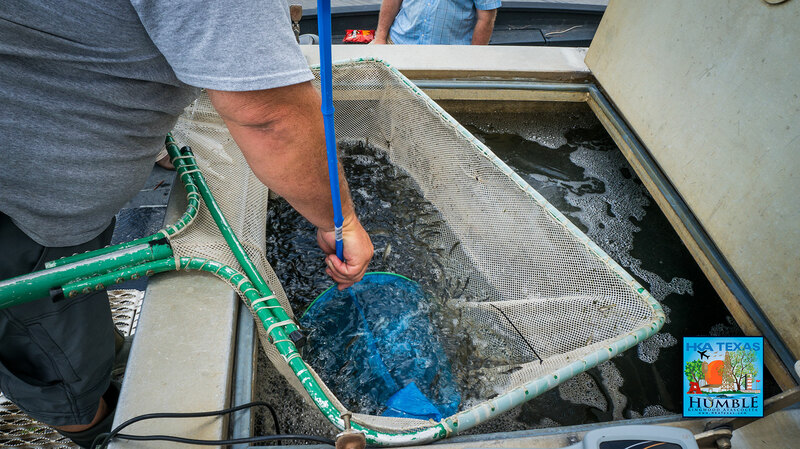 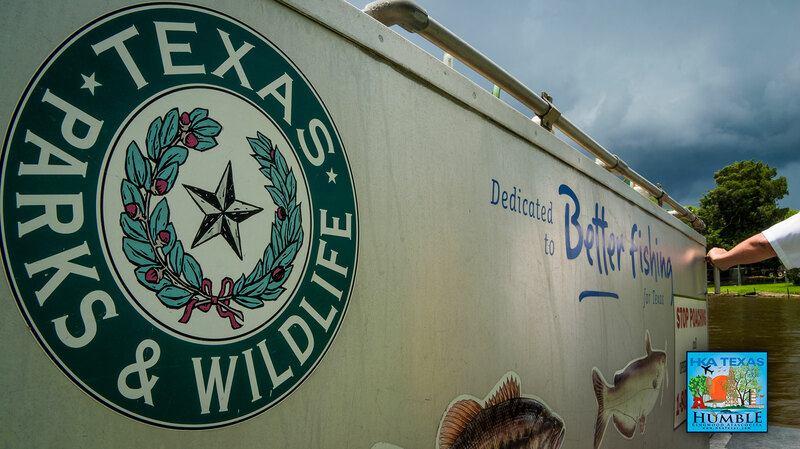 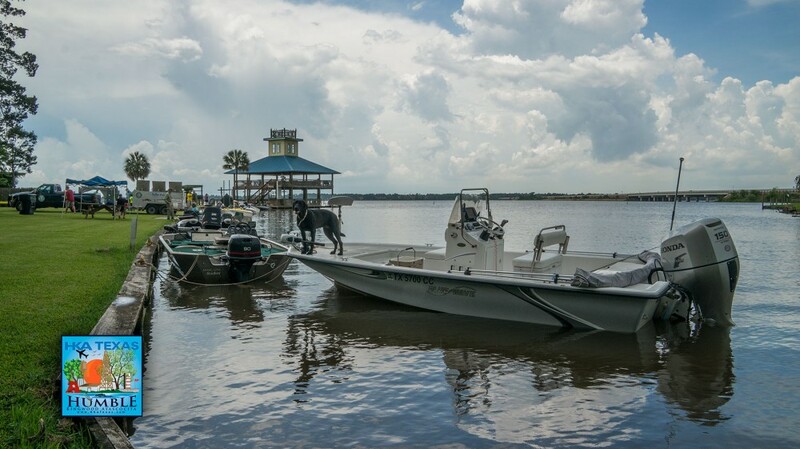 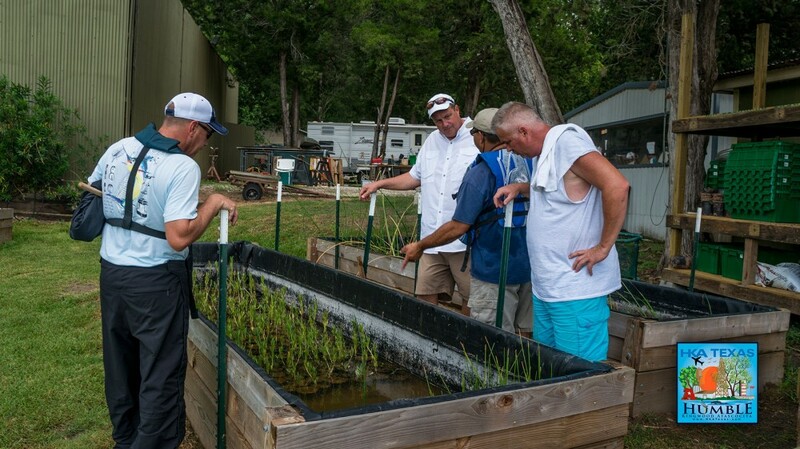 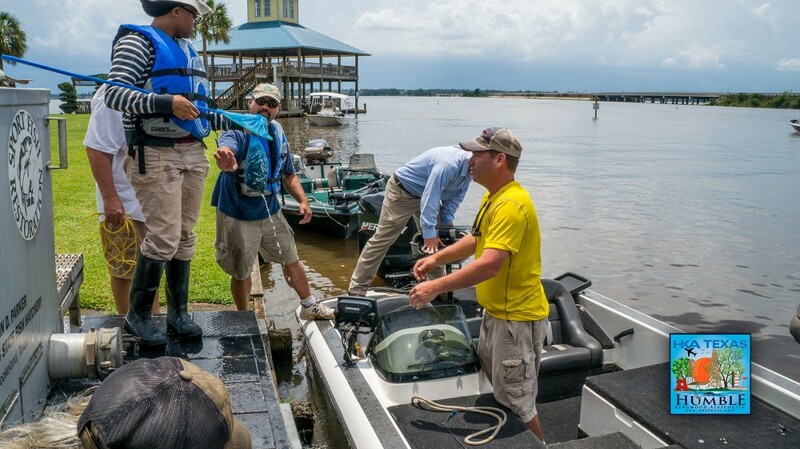 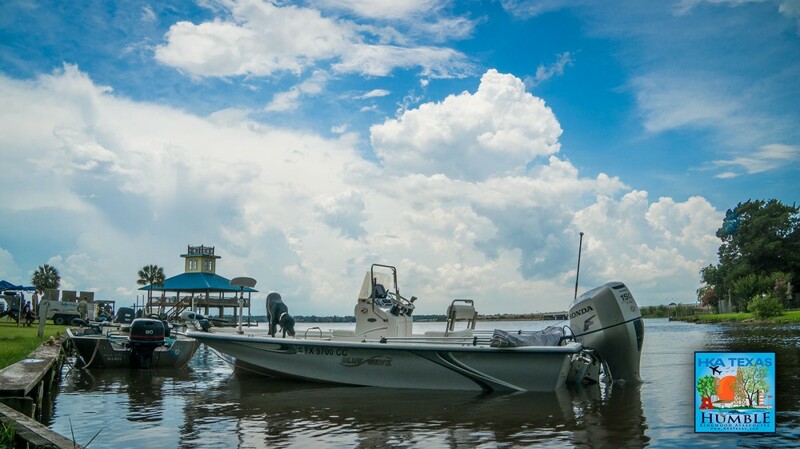 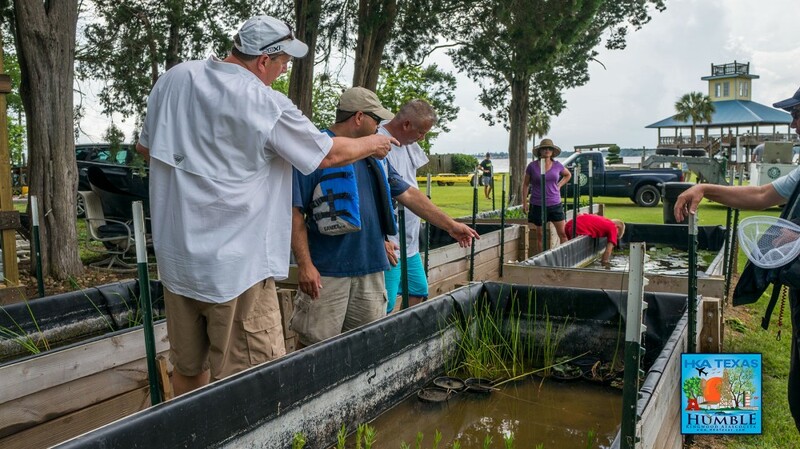 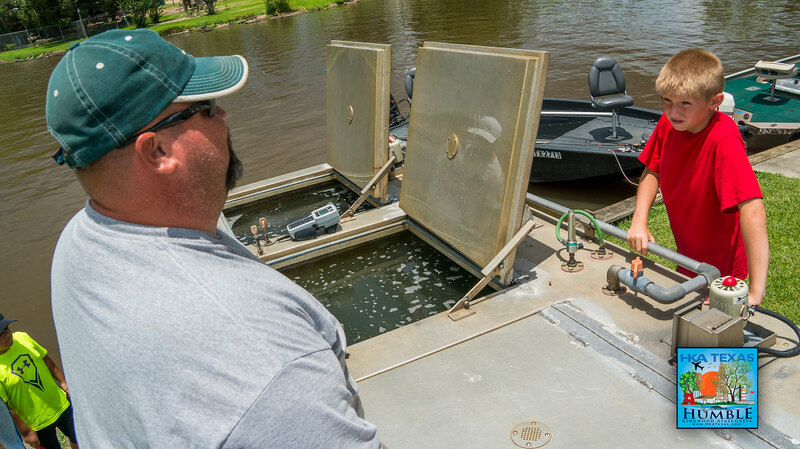 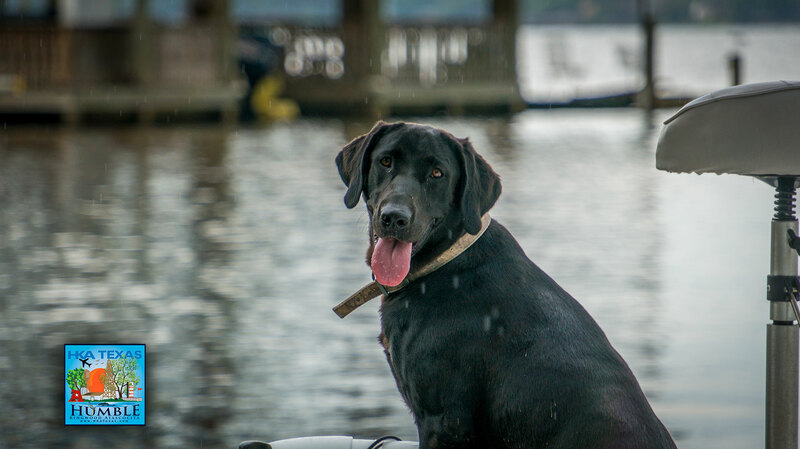 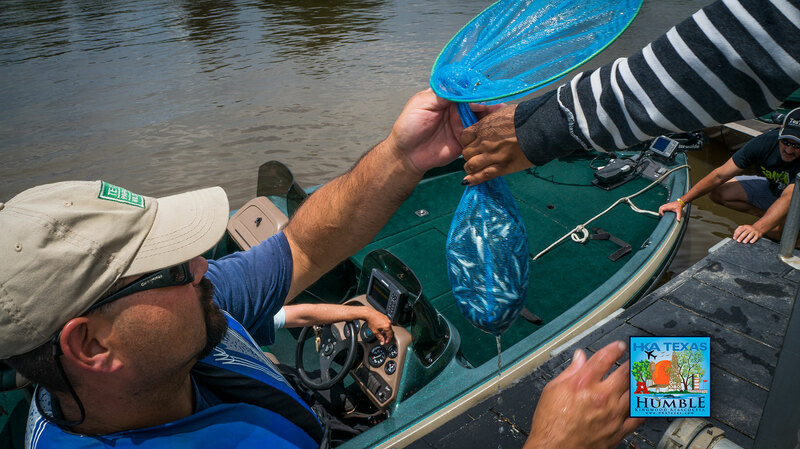 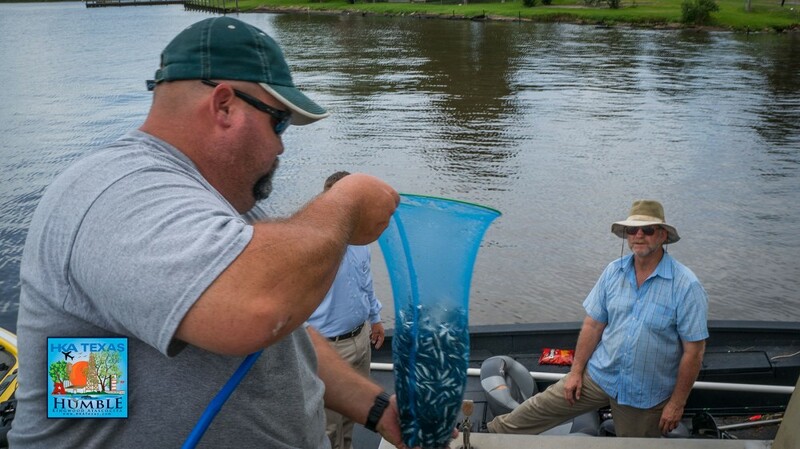 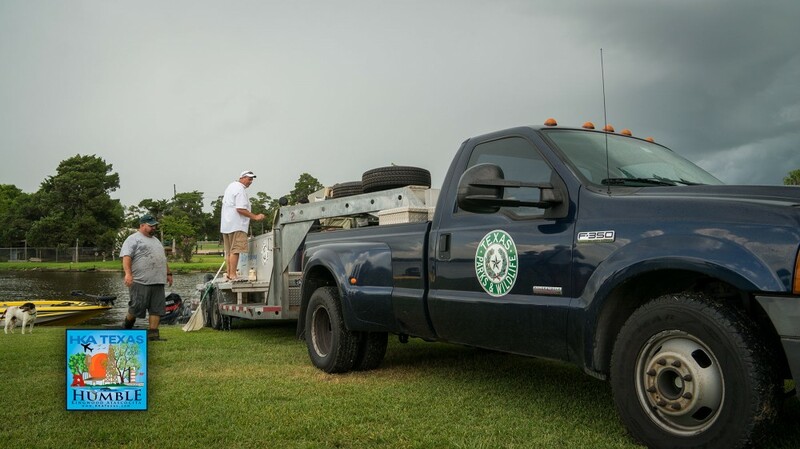 The Lake Houston Sports & Recreation, Texas Adaptive Aquatics, and the Texas Park’s and Wildlife Department (TPWD) released 100,000 Florida Hybrid Black Bass fingerlings into Lake Houston today, bringing the total release by the group to over 200,000. 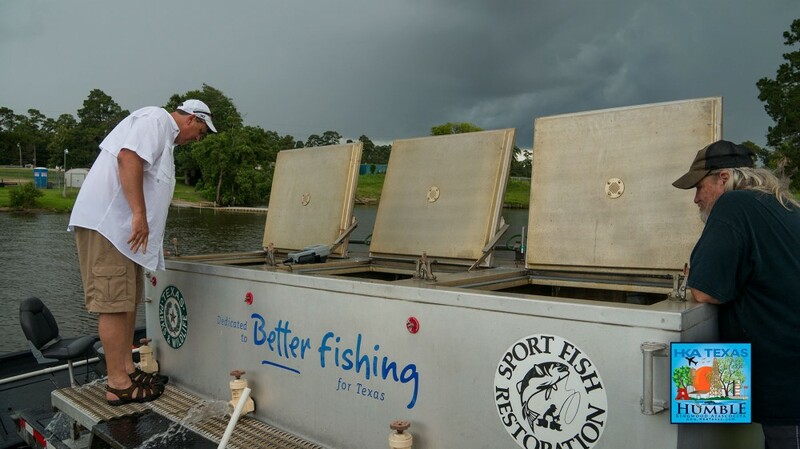 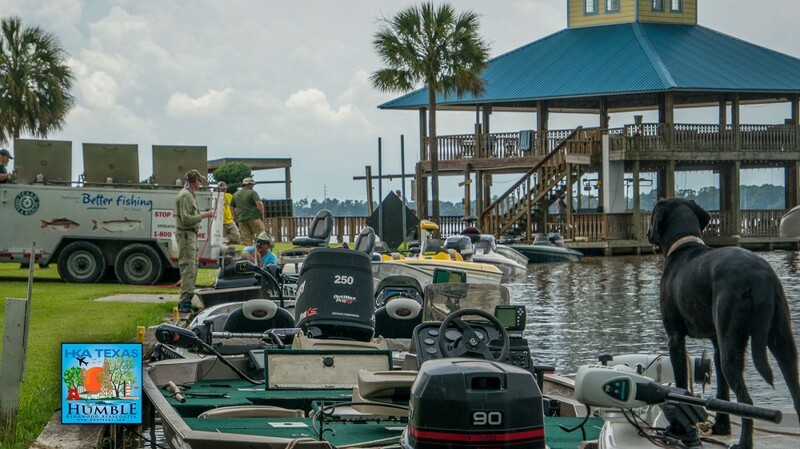 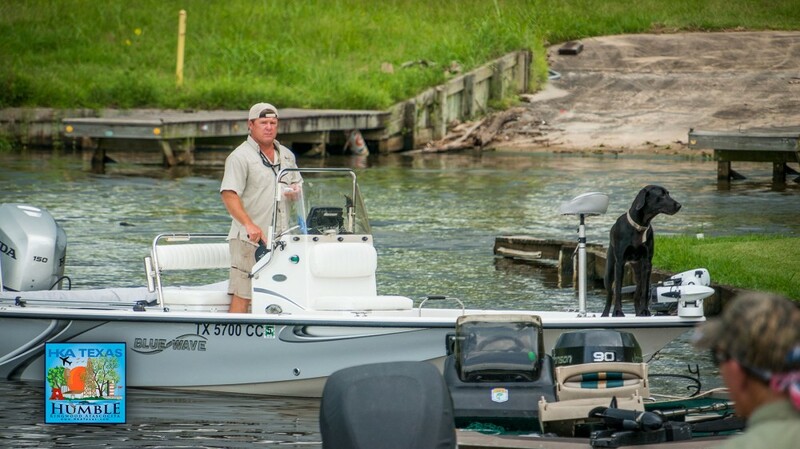 With help from local anglers, and the Texas Park and Wildlife, The Lake Houston Sports & Recreation restocking program aims to strengthen the bass in Lake Houston, by adding more Black Bass to the lake, the population will become stronger as they breed with the existing bass, and the end result will be a much higher grade of Bass. 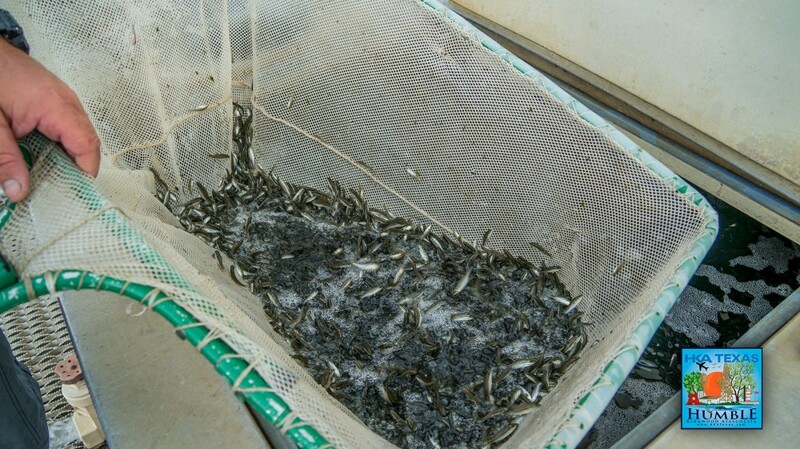 The fingerlings are from the TPWD’s newest freshwater hatchery, the John D. Parker East Texas State Fish Hatchery in Brookeland, Texas. 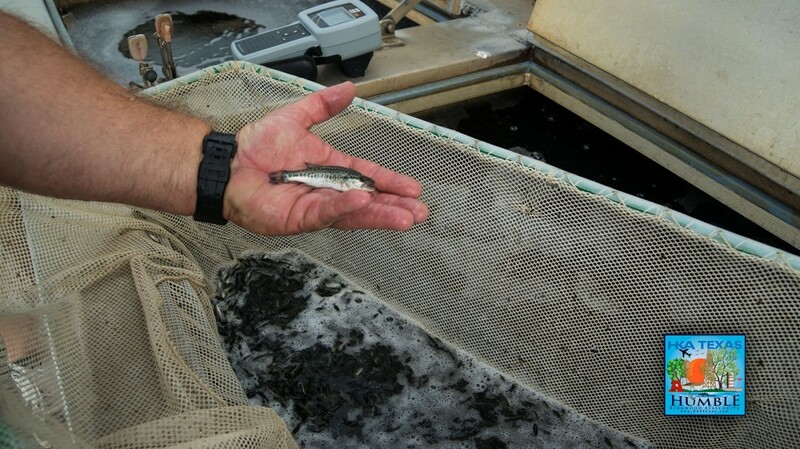 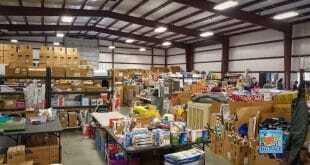 The hatchery produces up to 5 million fingerlings each year for stocking in the state’s public waters. The Hatchery is financed by anglers who purchase the freshwater stamp along with their fishing licenses.